Her work, Outlet (Konsento in Japan), was commended by a leading light of contemporary Japanese literature, Ryu Murakami, as one of the best novels he had read in a decade. The novel also went on to become a finalist for the prestigious Naoki Prize. 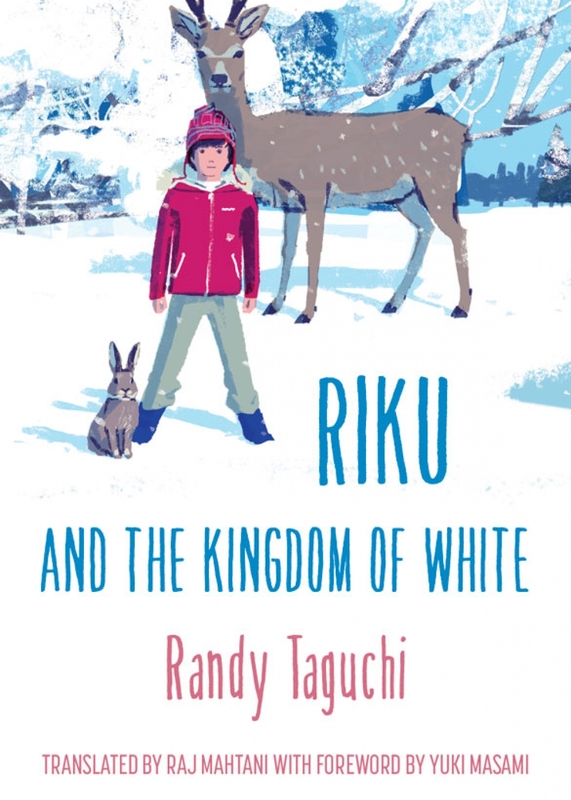 Described in the Japan Times as an Earth Mother figure, Randy cites authors of magic realism and the science fiction writer, Ray Bradbury, as her influences. 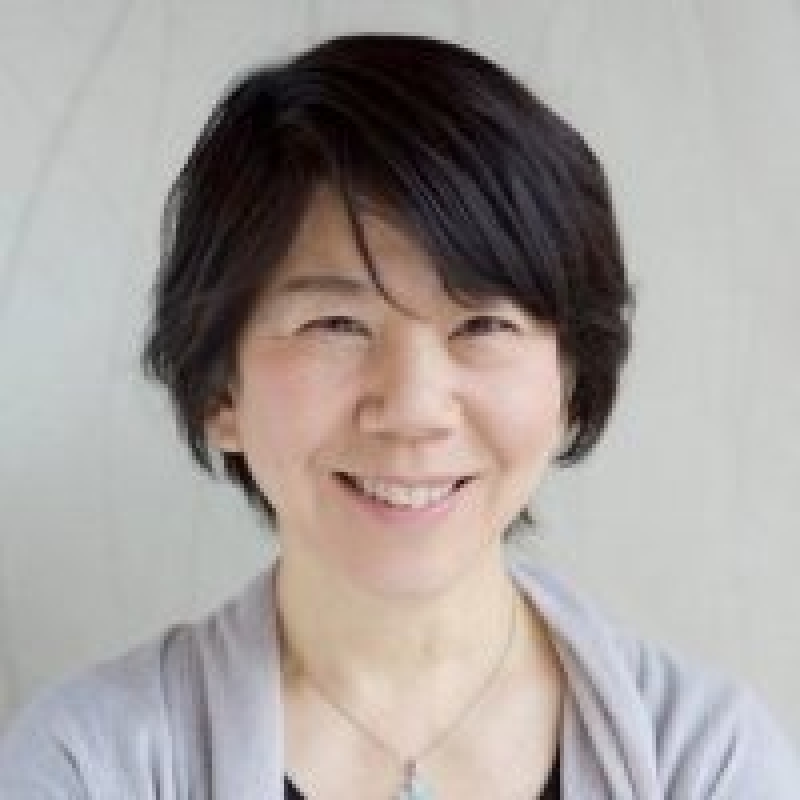 In addition to being an author and essayist, she is also a cofounder of an advertising agency, a practitioner of Zen meditation, and a happily married mother.